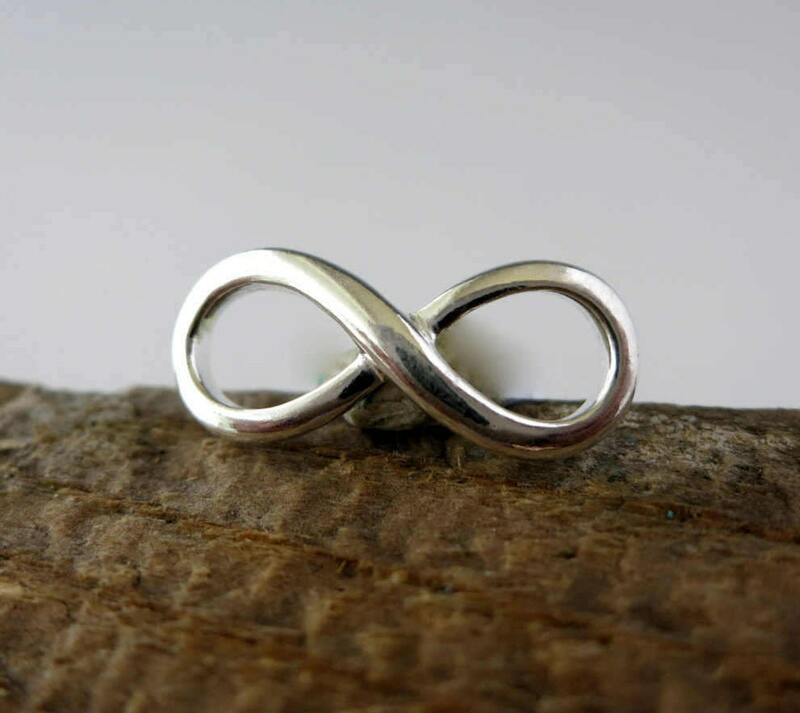 Sterling Silver Infinity, 18x8mm, 1 Charm, Ready to Ship! STARFISH CHARM, Sterling Silver 20mm with Jumpring, Ready to Ship! Very nice. Will incorporate into a jewelry piece soon. Great transaction and product. Thanks!